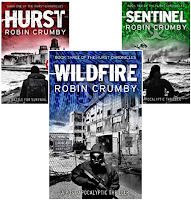 Local author, Robin Crumby has publish the third book in his series 'The Hurst Chronicles', a post-apocalyptic series set at Hurst Castle in the aftermath of a flu pandemic. Since reading John Wyndham's Day of the Triffids as a child, Robin became fascinated fascinated by end of the world dystopian literature. His latest volume tells the tale of an unstoppable virus. Humanity’s last stand has failed. The book is described as; "Mad Max meets The Day of the Triffids" "Terrifyingly realistic." "A perfect blend of science fiction, history and social commentary." 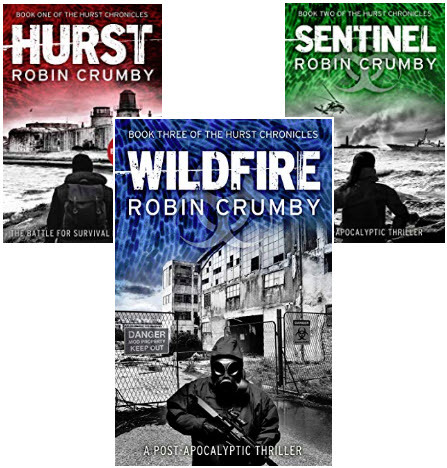 'Wildfire' is now on sale on Amazon please click here to discover more.